American country rock singer-songwriter Tim Montana has shared a new music video for “American Thread” directed by Spidey Smith. The video draws a day in the life of the Mining City in Butte, where is his hometown. Also the video featured Evel Knievel Days alumnus Travis Pastrana and Micah Fink. 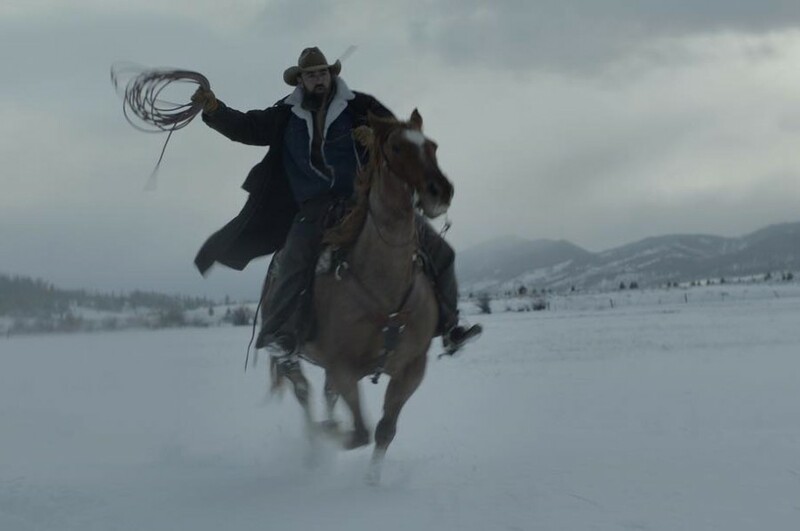 Micah Fink is the founder of Heroes and Horses, a Manhattan-based nonprofit, and is seen in the video riding atop a galloping horse as the two tear across an icy field.